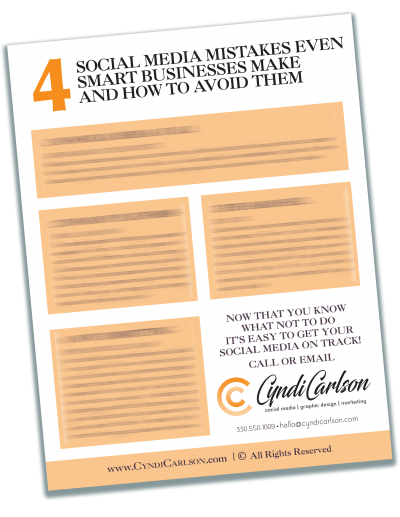 DON’T WRECK YOUR SOCIAL MEDIA! Be sure you aren’t already committing these FOUR common mistakes even smart businesses do! YEP! I Want to Know!